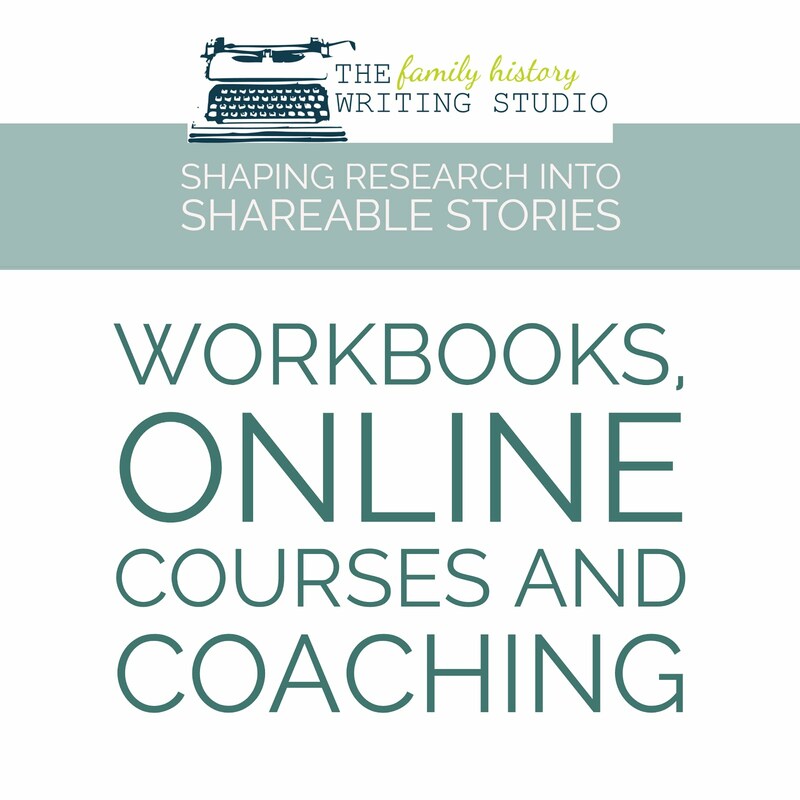 Internet Genealogy - Uncovers websites and software to help your research! 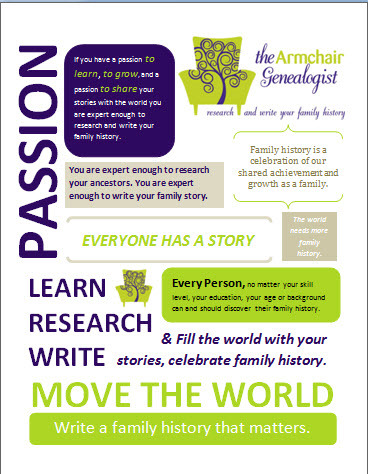 The June /July issue of Internet Genealogy is on newsstands now and for armchair genealogists it continually offers an array of articles to help you migrate through the barrage of genealogy information online. 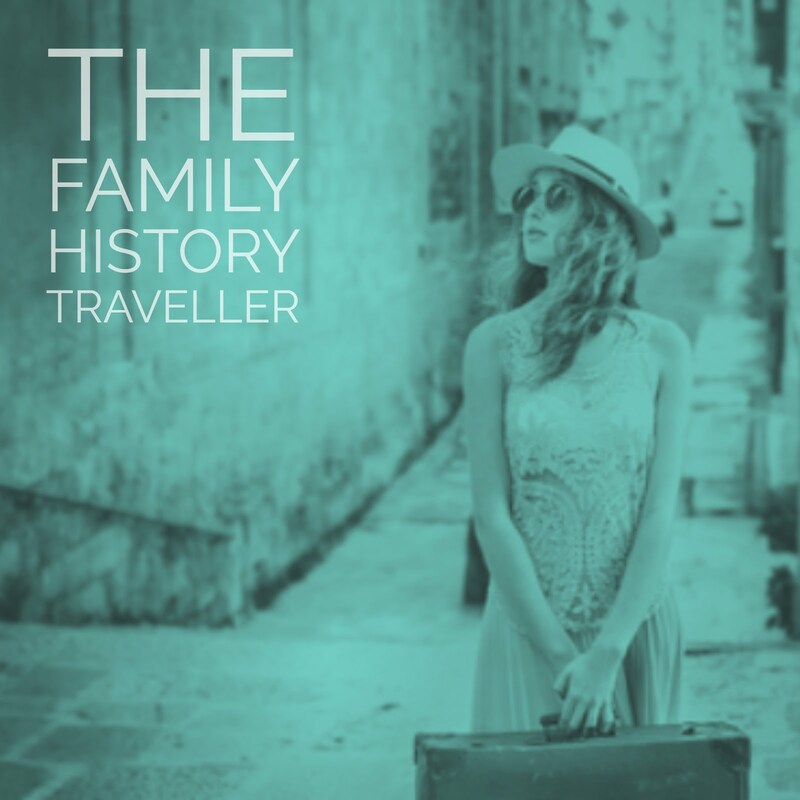 Family Tree Builder 4: A Review, written by Tony Brandy, this article breaks down the ins and outs of the newest version of this genealogy program. The magazine comes with a free CD of the program. 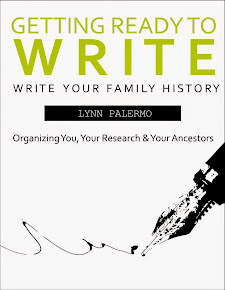 130 Best Genealogy Websites, of course subject to authors interpretation and your individual needs. I am always on the lookout for a website I have yet to discover that may help tear down one of my brick walls. These lists can help newcomers and professionals alike find a site or two that can open a door. 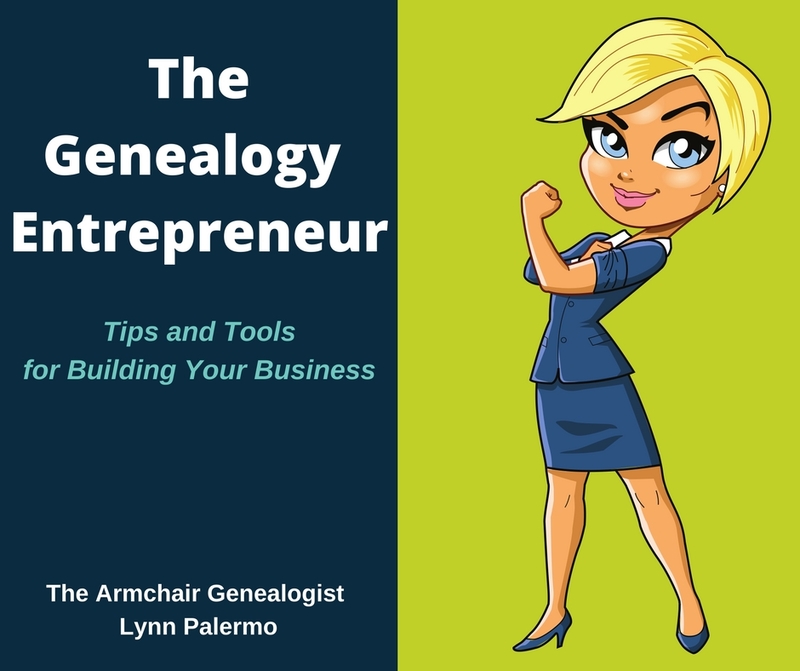 Long Distance Research: Genlighten, written by Diane L. Richard, she takes a look at this website and how it can help you locate a professional genealogist. Here are a few other websites I learned about while reading this issue. You can read all about them in Internet Genealogy thanks to Diane L. Richard. 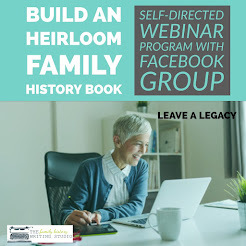 You can subscribe to Internet Genealogy here , if you wish to keep abreast of latest online tools and websites for armchair genealogists. Did I mention you can receive your copy in a digital download as well as in magazine format. Happy Reading!